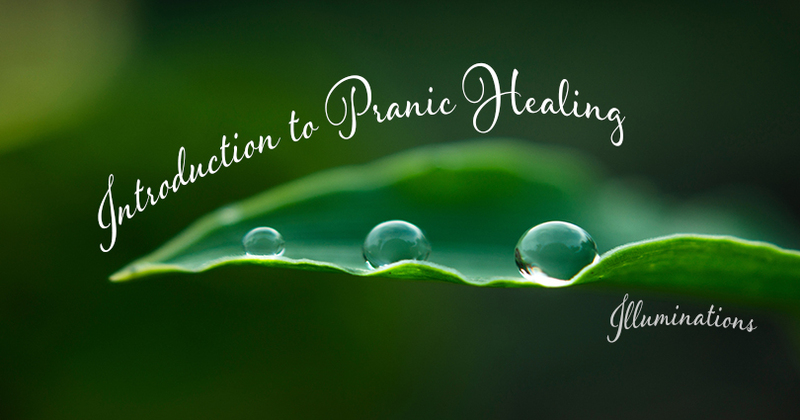 Introduction to Pranic Healing - Illuminations! 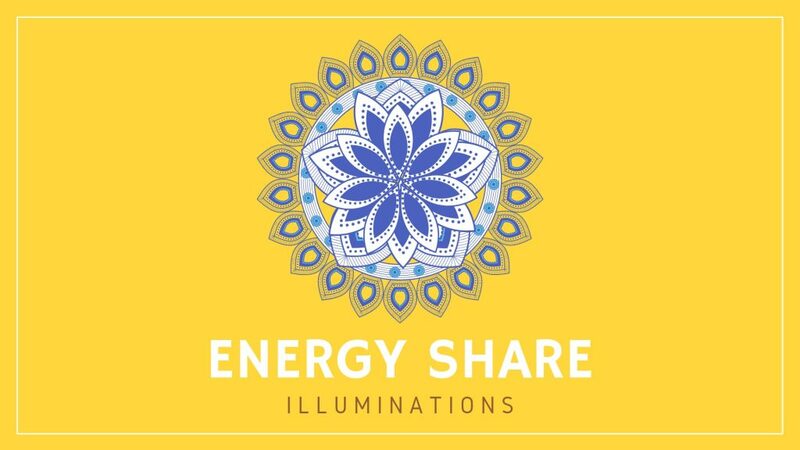 Learn how the Meditation on Twin Hearts expands your chakras and energy field..
My Spiritual Journey started back in 2006 when I got a tap on the shoulder saying wake up, wake up and I took my first Reiki class. I loved what I was feeling and what Reiki could do for people, within 2 years I became a Reiki Master and am a Reiki Grand Master. With my massage practice and Reiki I was feeling good about where I was headed and I started working full time helping people feel better. I used massage as a way to introduce people to the world of energy without them feeling threatened. I later realized it was my level of comfort with the energy world that was the stumbling block. Three years ago I came across Pranic Healing. Pranic Healing helped me fill some of the voids I had been feeling in regards to energy healing. You may not want to be a full time Pranic Healer. Perhaps it is about using this for your family and friends, or perhaps it is to use it to deepen your spirituality. When I reflect on my journey I realize that Pranic Healing and its ability to heal is only a portion of what Master Choa Kok Sui gave us. For me if I never used one of the healing techniques/recipes that Master Choa Kok Sui researched and gave us I would still have a wealth of information at my finger tips. If I were to use this for one purpose and that purpose was to help me awaken, to reach out and up to my higher self and to have the awareness; I am the Soul.